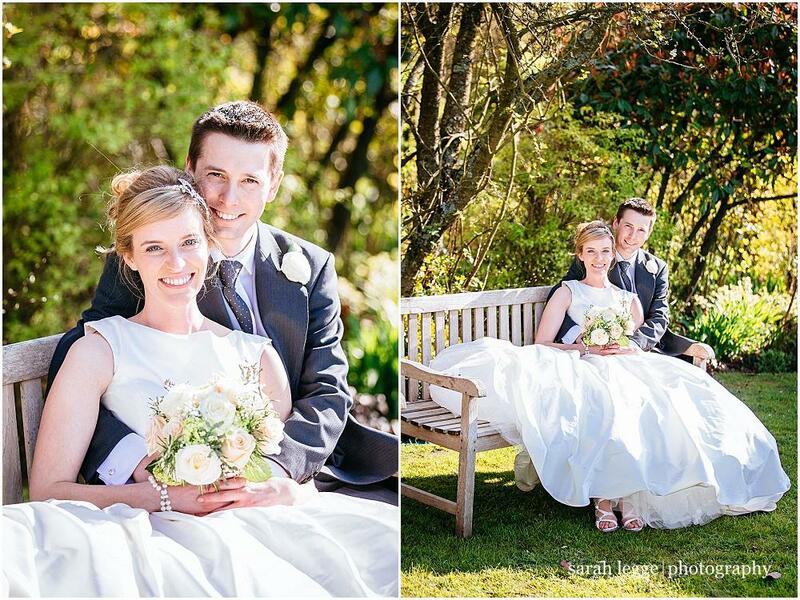 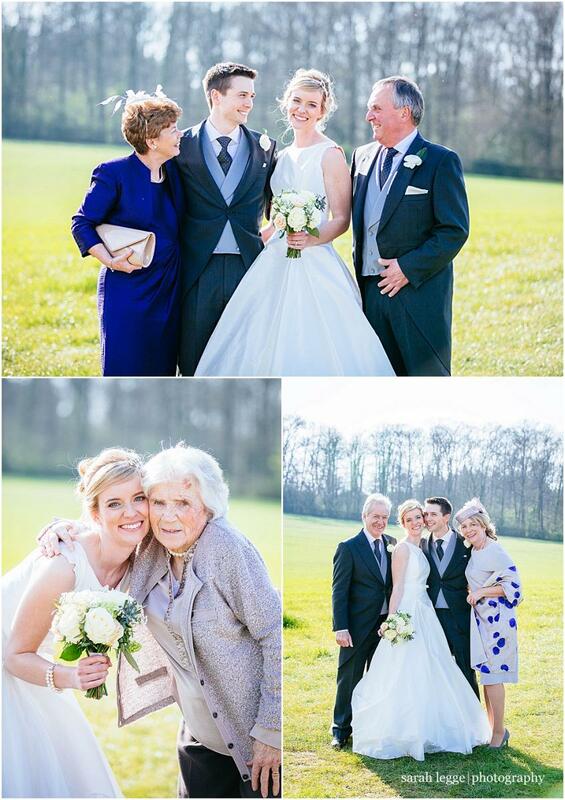 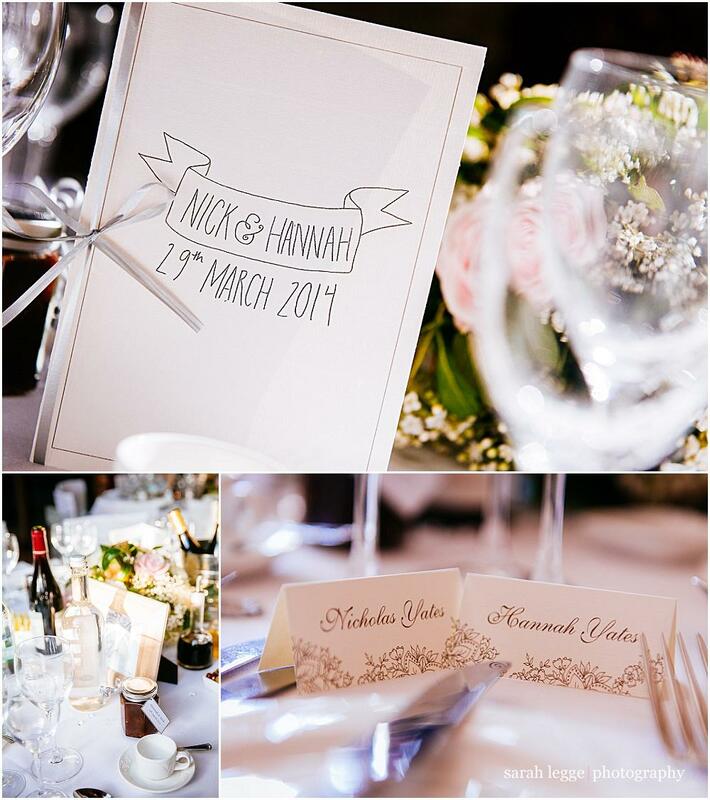 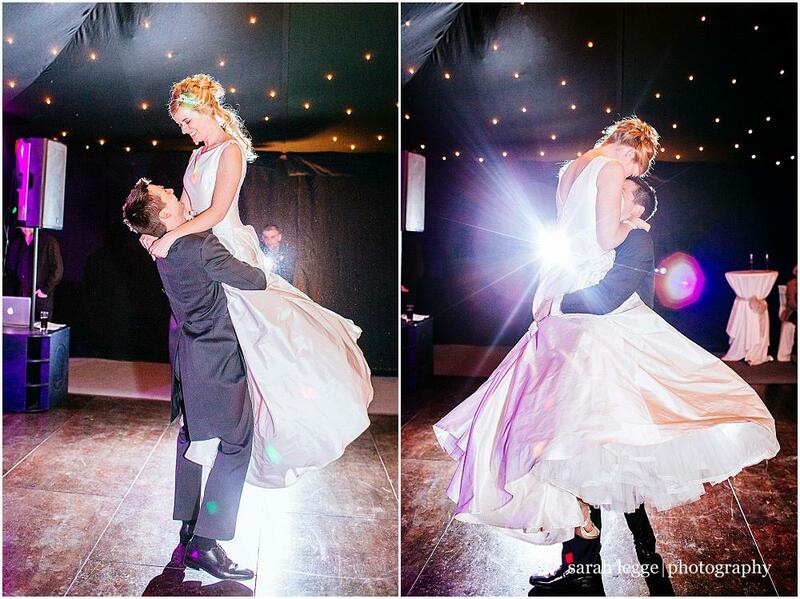 Hannah and Nick’s wedding was THE most perfect wedding you can imagine! 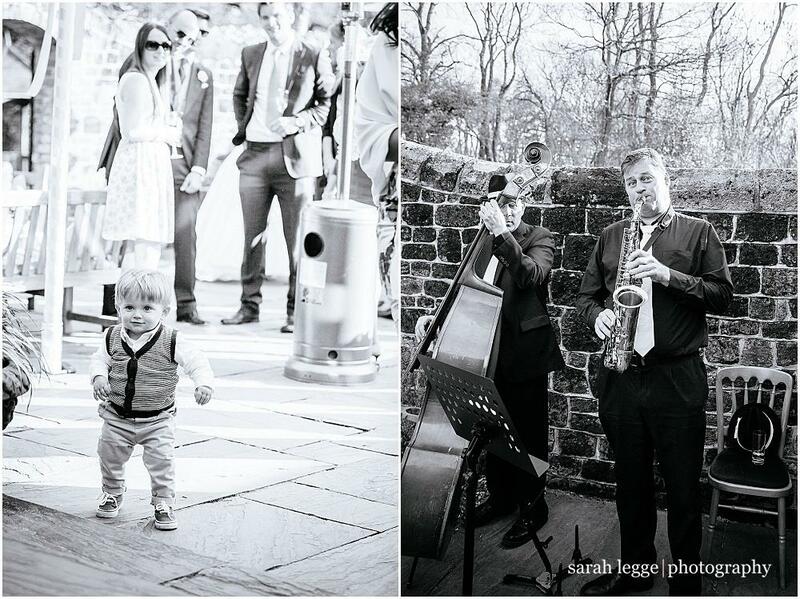 I’ve obviously been to one or two weddings in my time, and obviously I love (almost!) 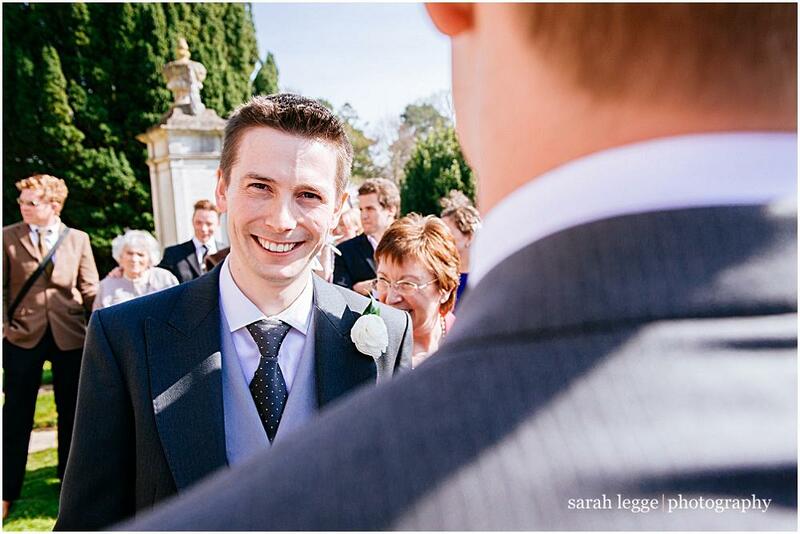 all of them, but every now and then a wedding comes along that makes me realise anew that being a wedding photographer is the most brilliant job ever. 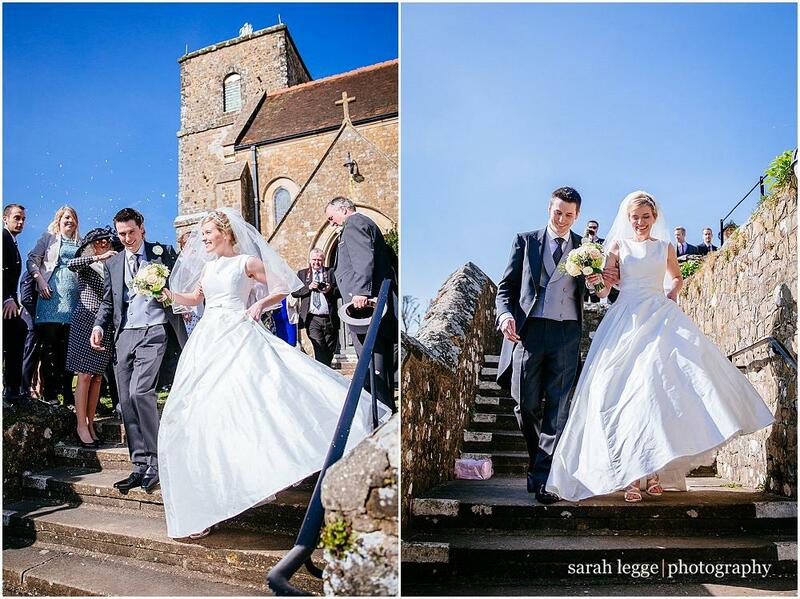 The wedding had all the elements that make a wedding photographer’s job easy – loved up relaxed couple (who happen to look like movie stars), incredible weather, perfect picturesque venue and lovely smiley family and friends who made us feel like one of the family. 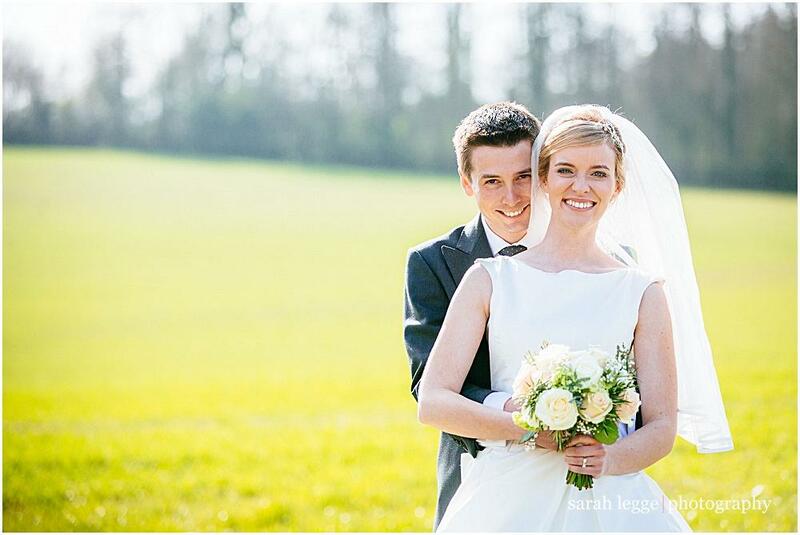 The day for me started at Hannah’s family house (with the most incredible view – makes me want to move to the countryside!). 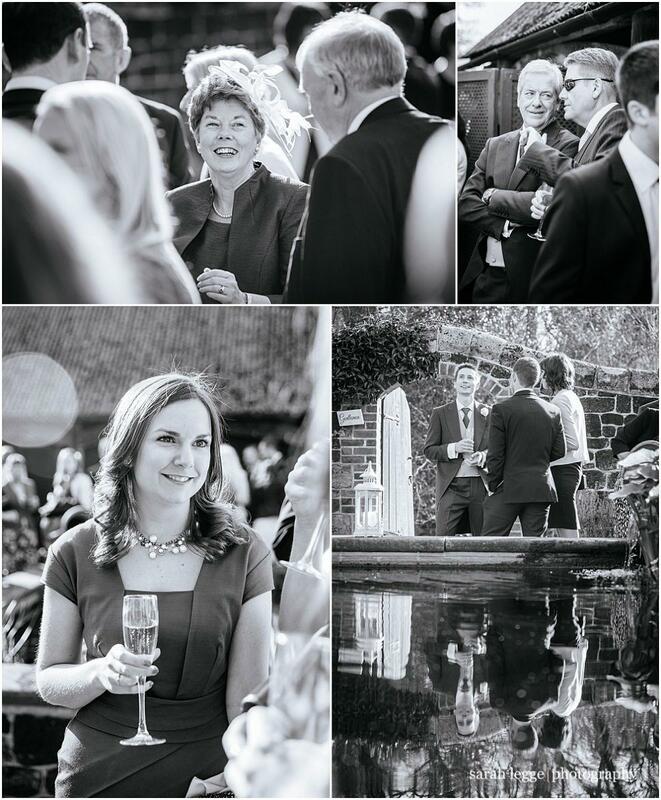 All was very calm, although I didn’t help by exclaiming ‘Oh Hannah, your dress!’ in admiration when I first caught a glimpse of it…unfortunately Hannah’s mother thought I was gasping in horror and something awful had happened! 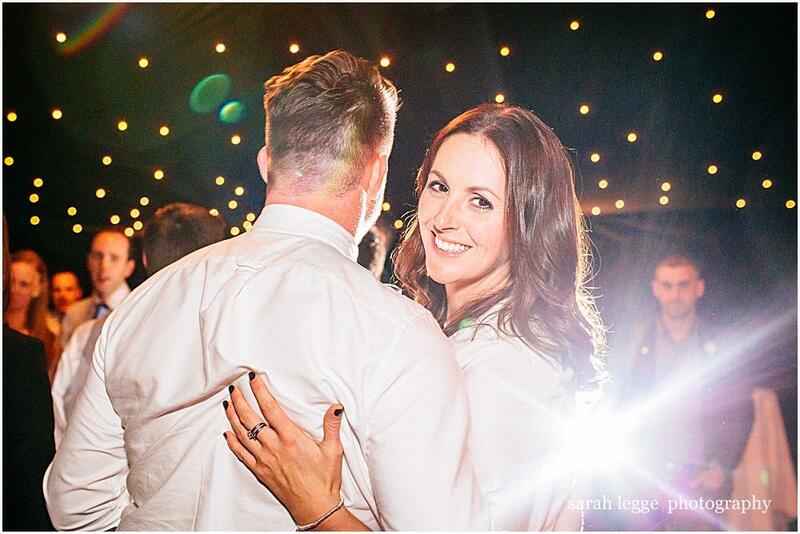 I put her right very quickly though so no harm done. 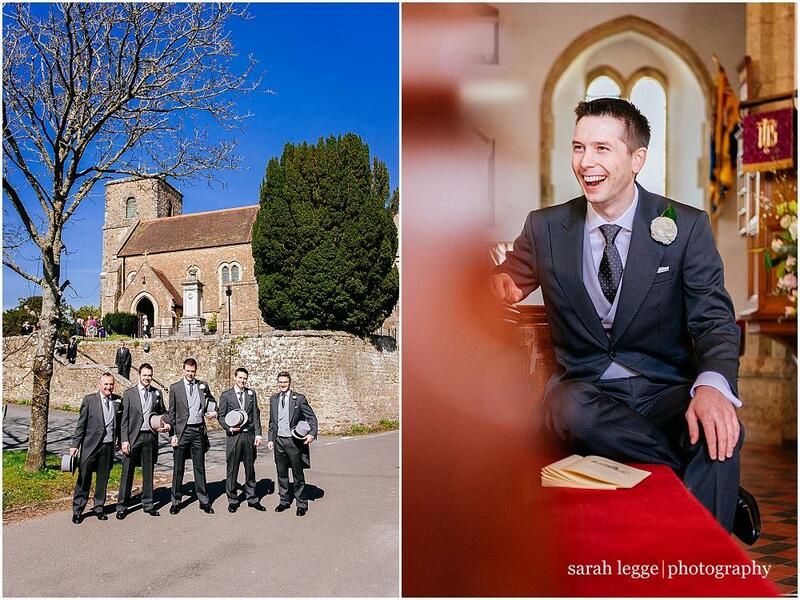 Martin Hobby (my second shooter for the day) headed to St Mary’s church in Storrington to capture some shots of Nick and his ushers waiting for his bride. 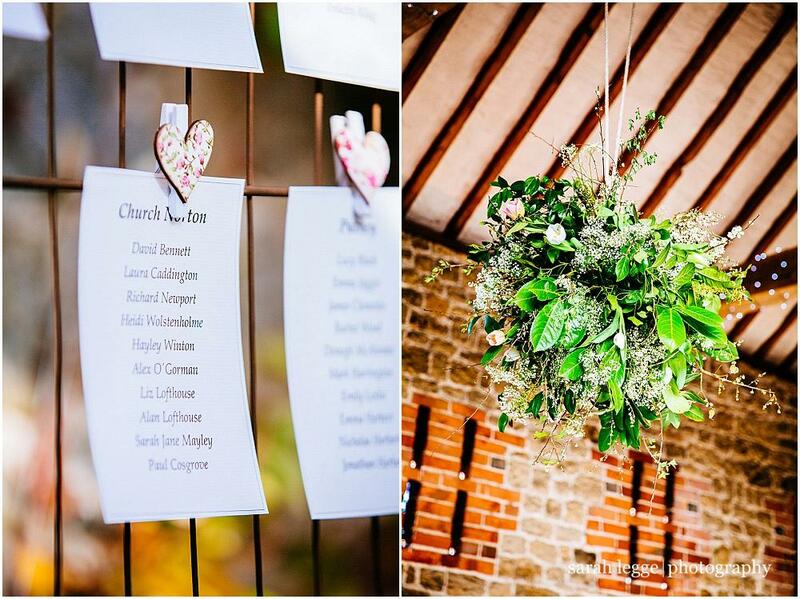 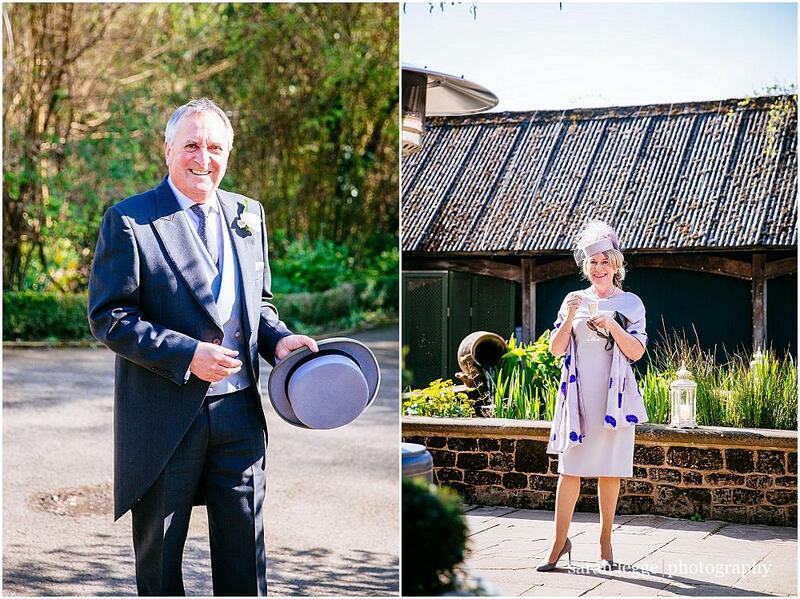 After a beautiful ceremony, bucketloads of confetti and a very very happy bride and groom (who didn’t stop grinning all day, particularly Nick – he wins my ‘smiliest groom ever’ award) we set off for Bartholomew Barn for a countryside wedding reception. 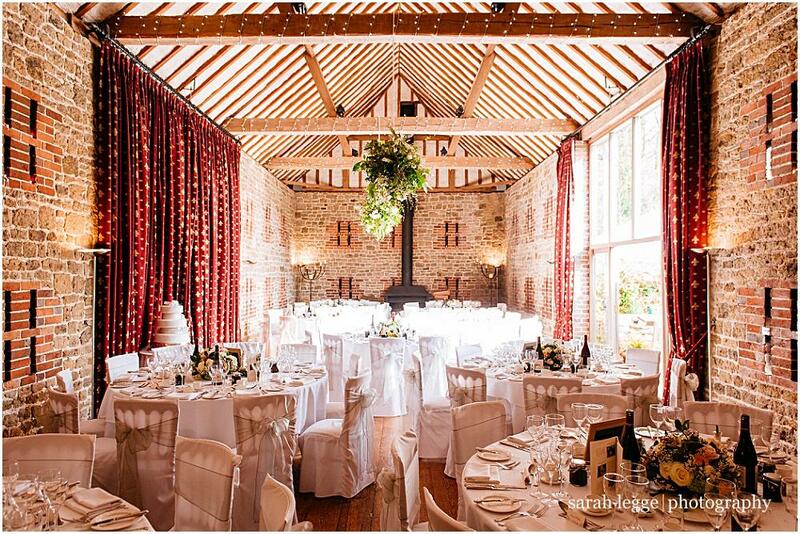 Bartholomew Barn is a Sussex wedding barn I’ve worked in quite a bit before, and I’m always happy to return (especially as the sun always seems to shine on my weddings there). 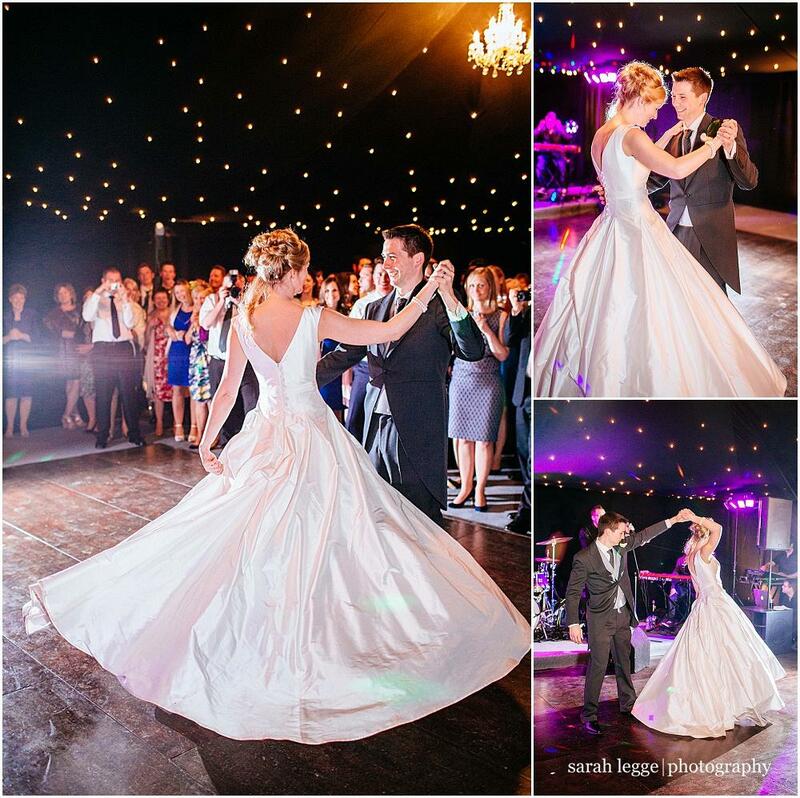 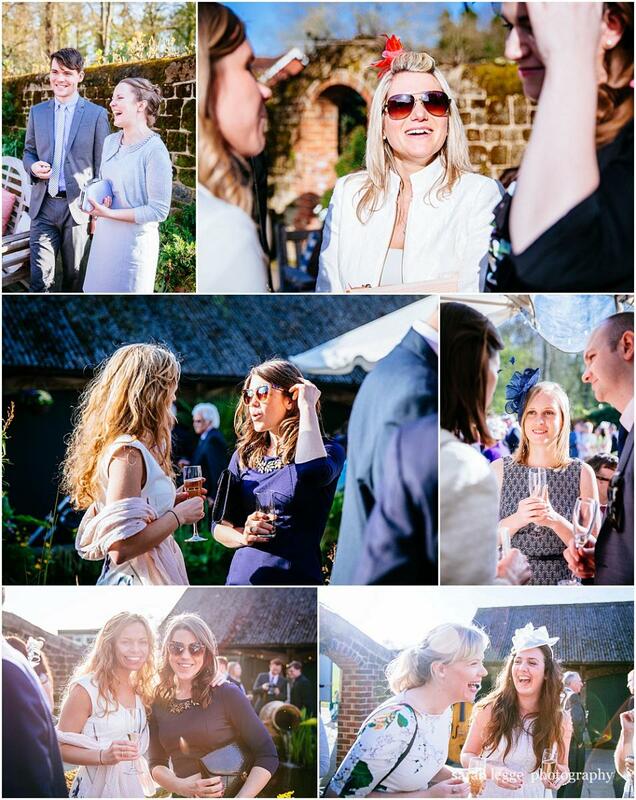 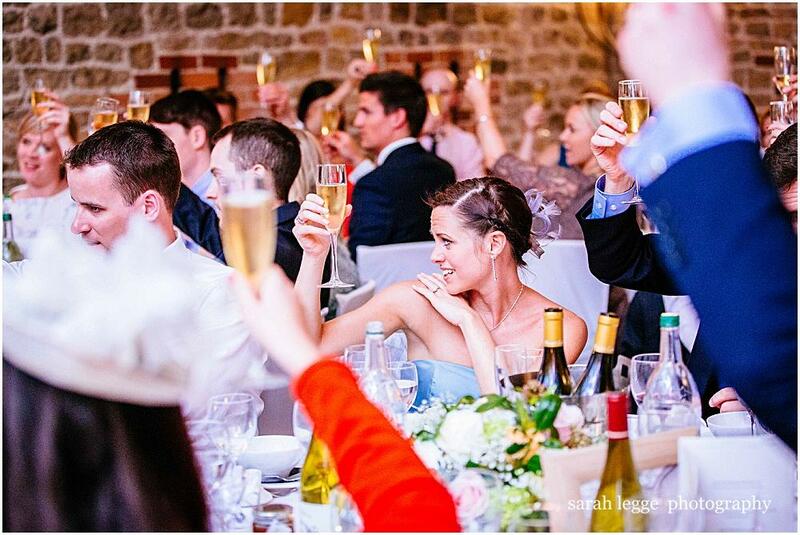 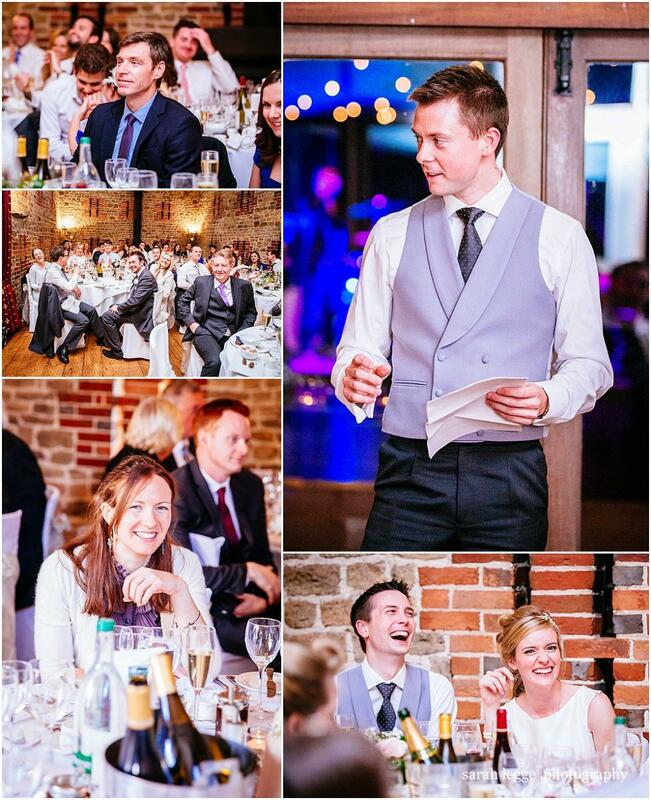 There was champagne and canapes and brilliant food and great speeches and then dancing dancing dancing…what more could you want from a wedding reception? 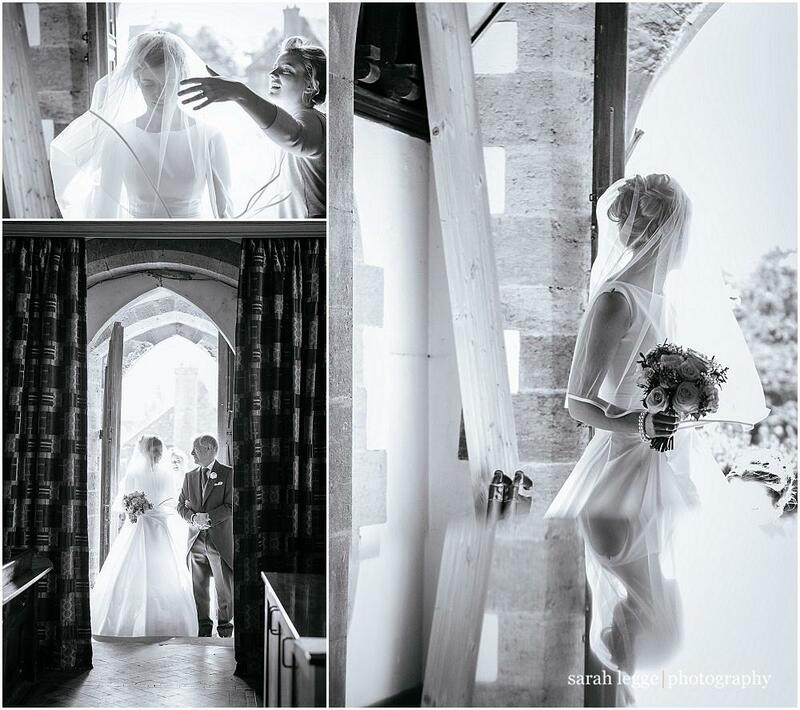 Huge thanks to Martin Hobby for second shooting with me, always a pleasure, and thanks to Georgie from Anise catering for looking after us so well. 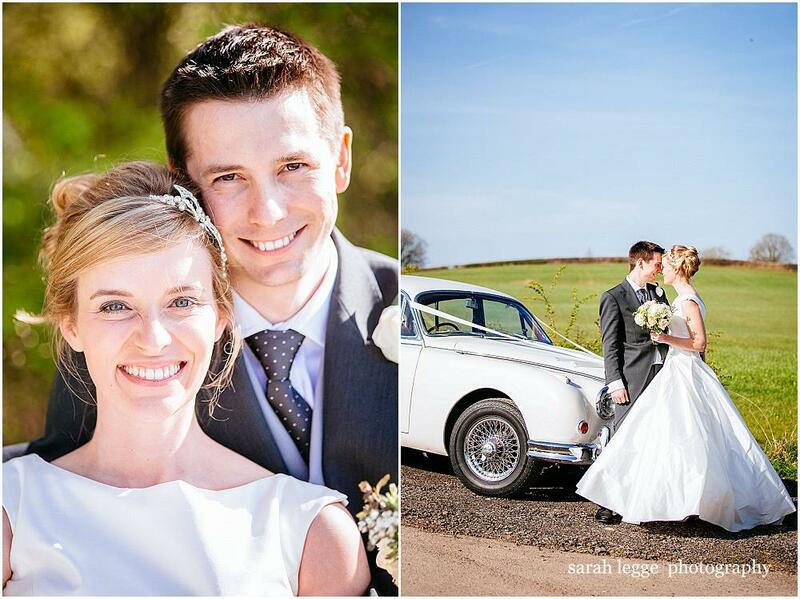 And of course a gigantic congratulations to the new Mr and Mrs Yates! 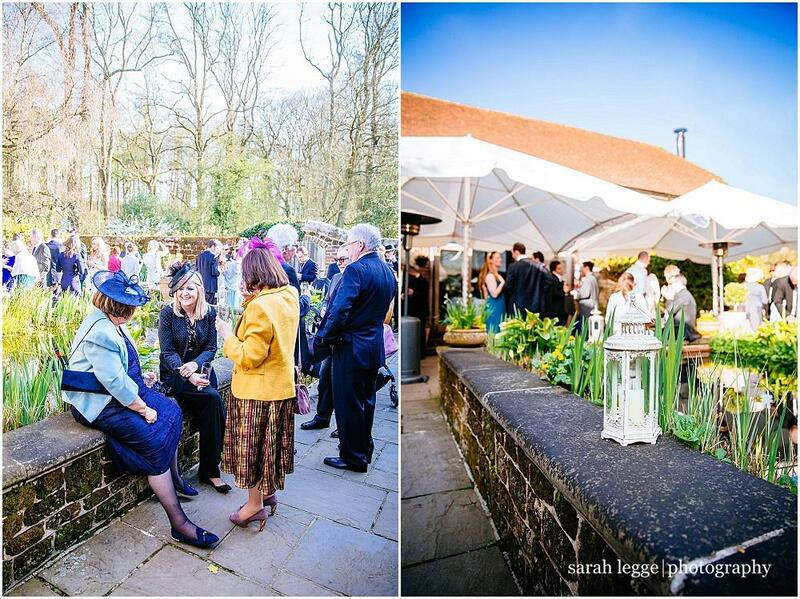 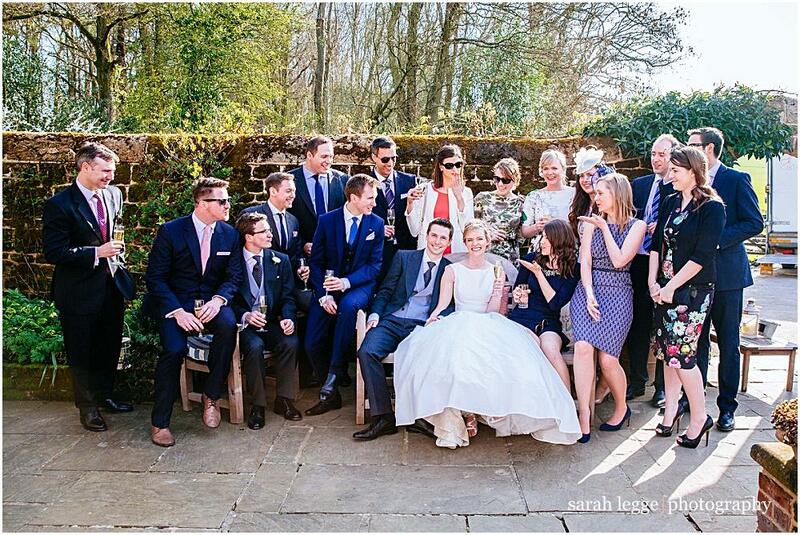 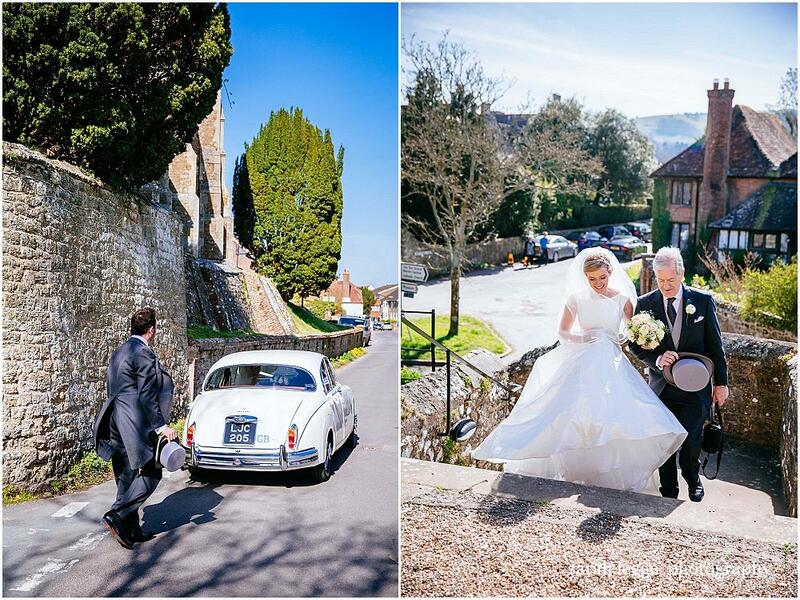 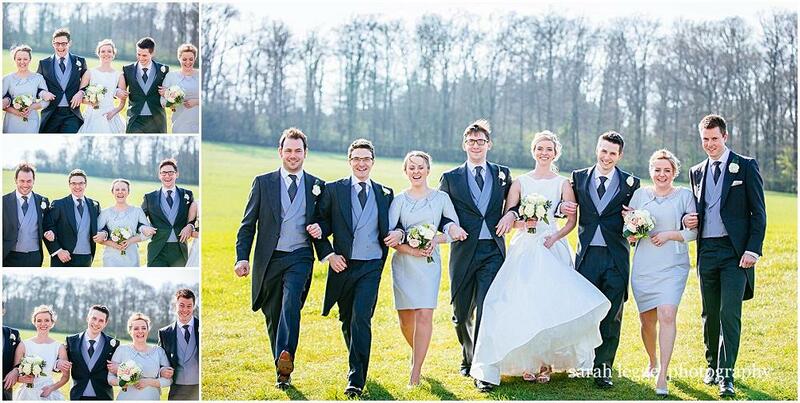 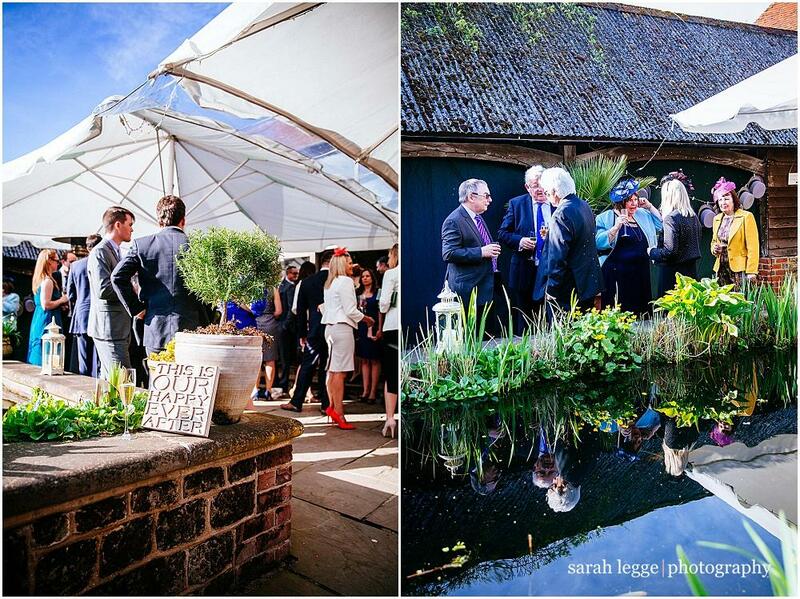 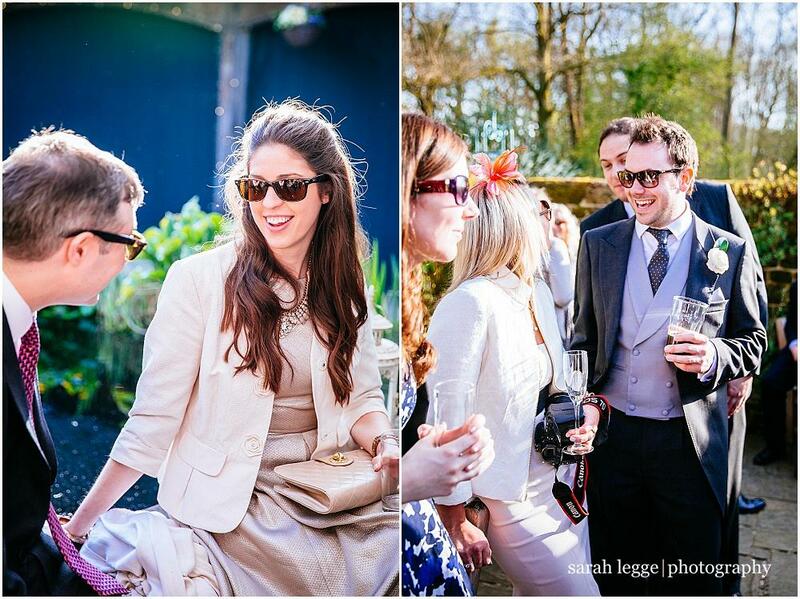 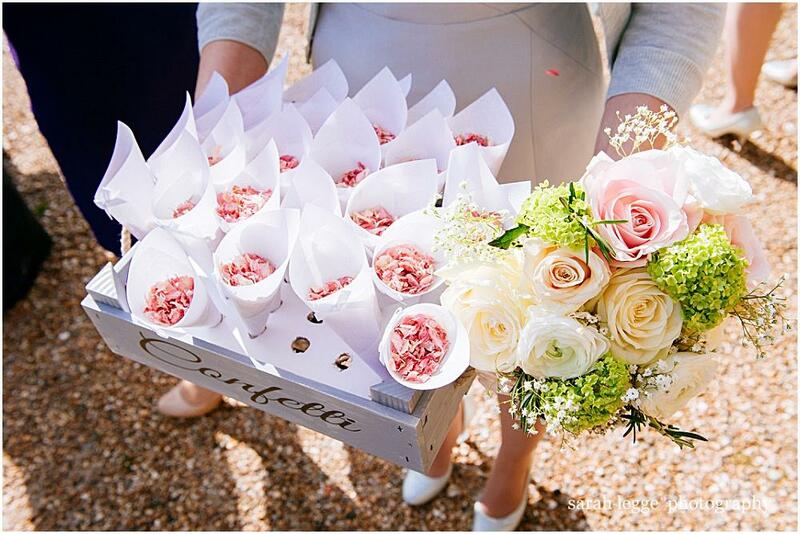 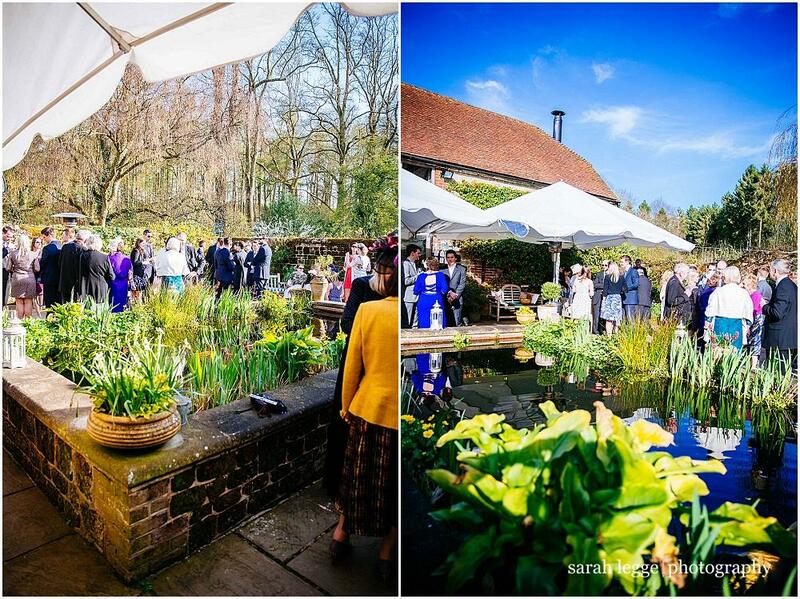 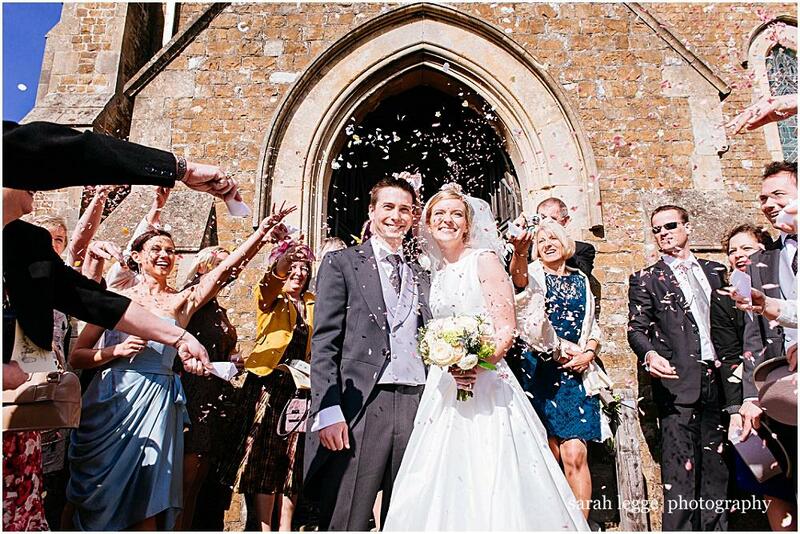 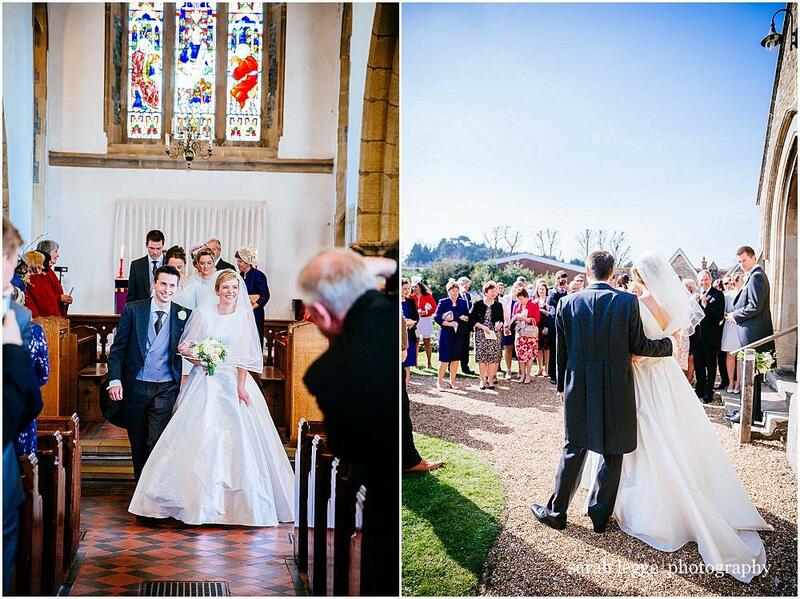 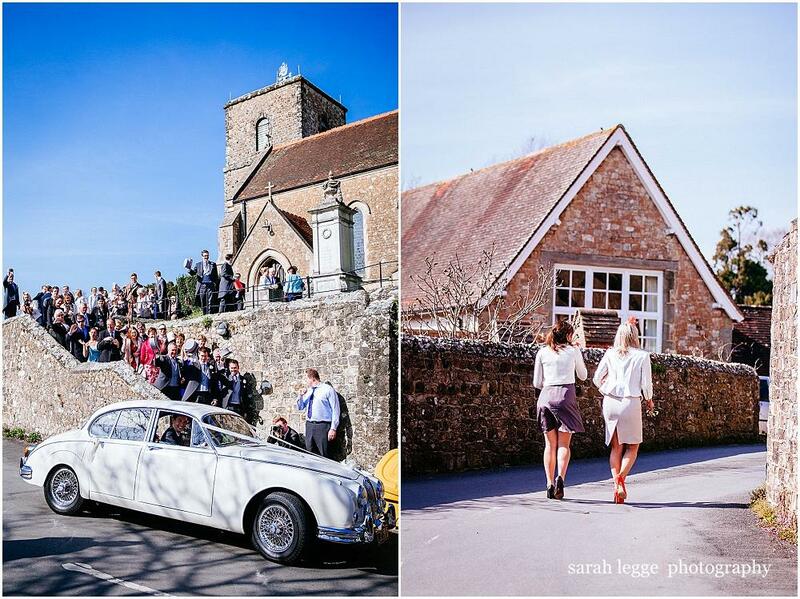 Have you ever seen such a sunny English March wedding?! 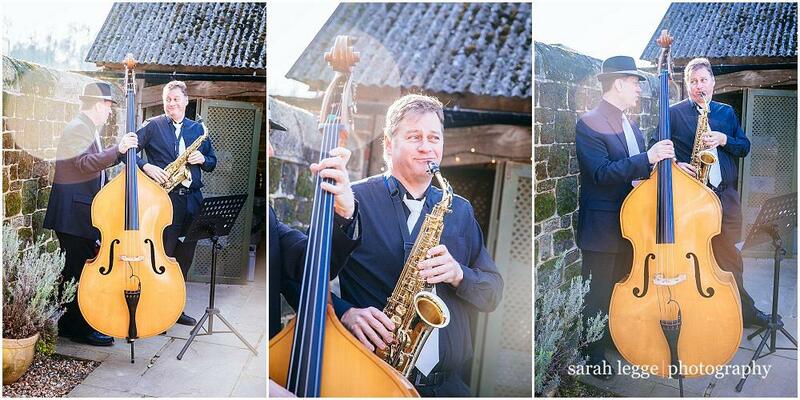 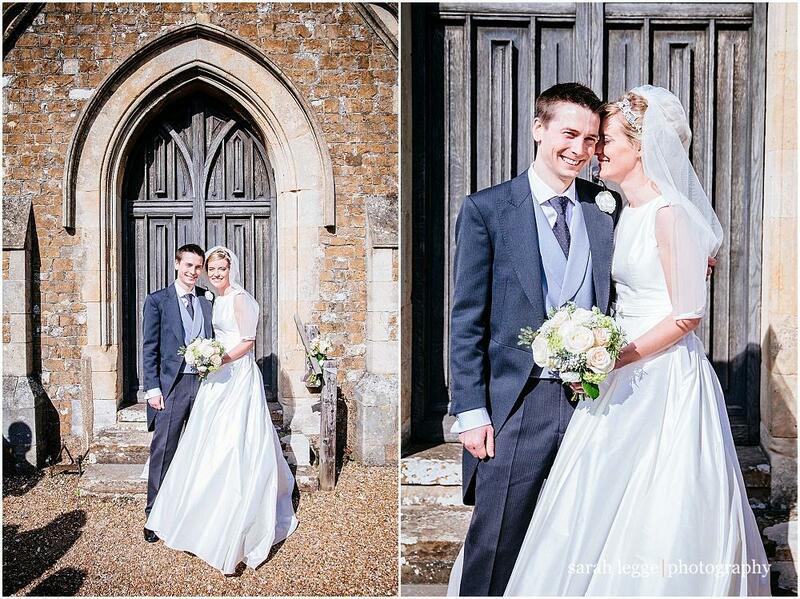 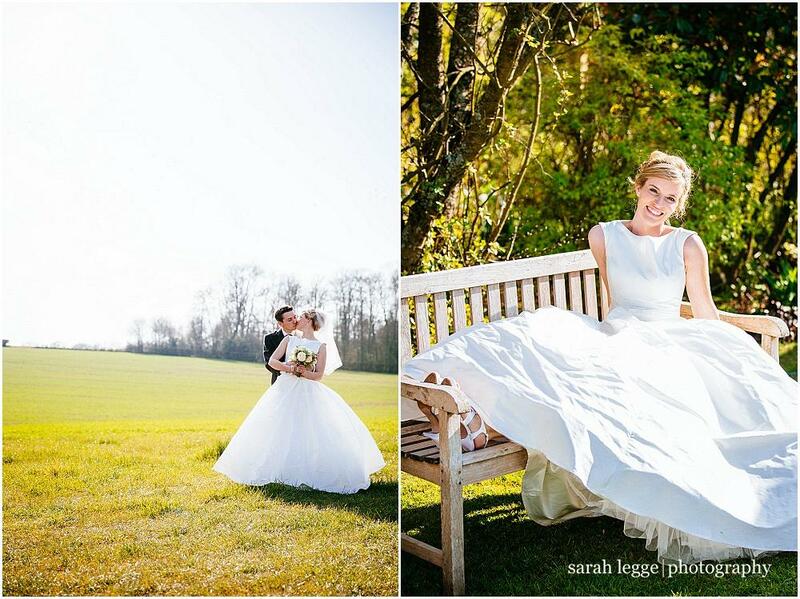 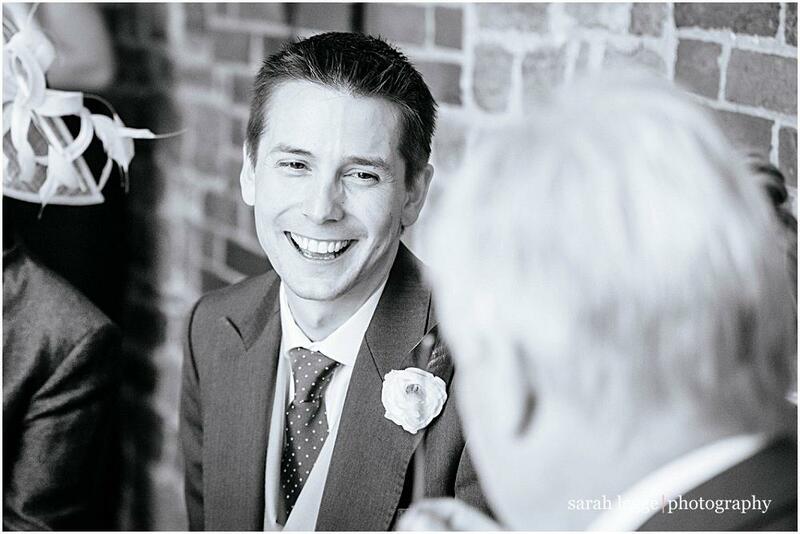 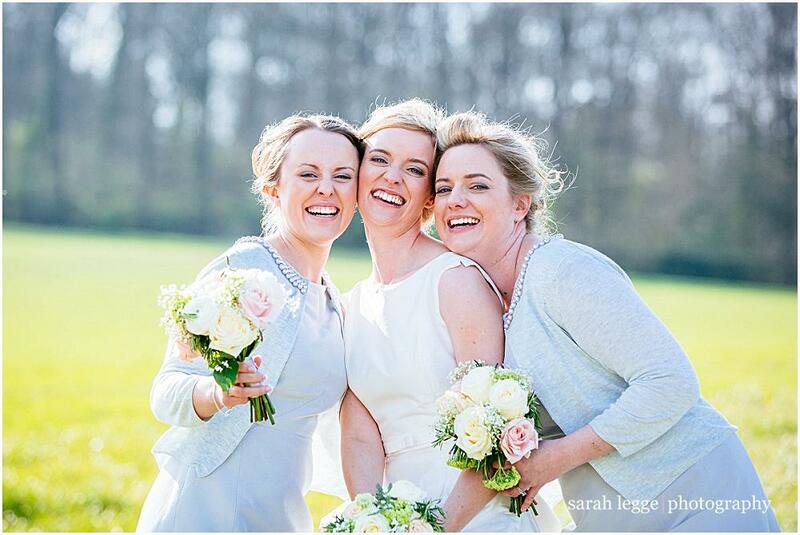 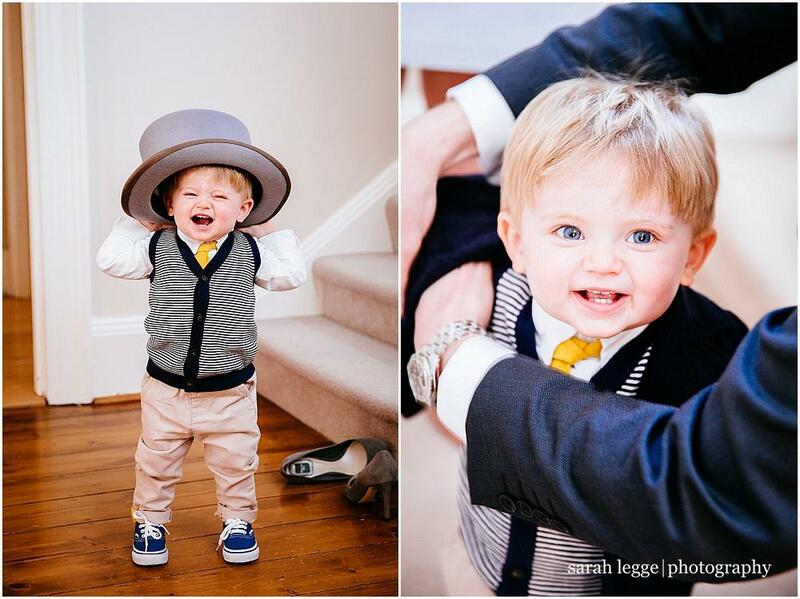 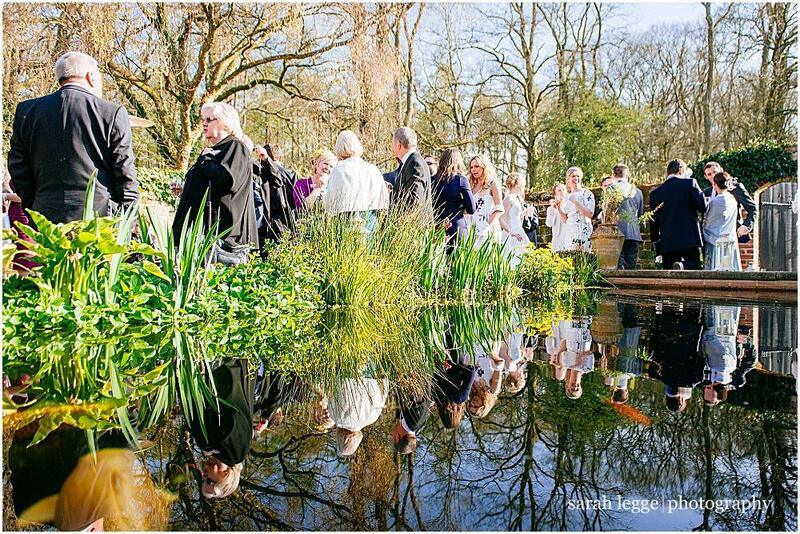 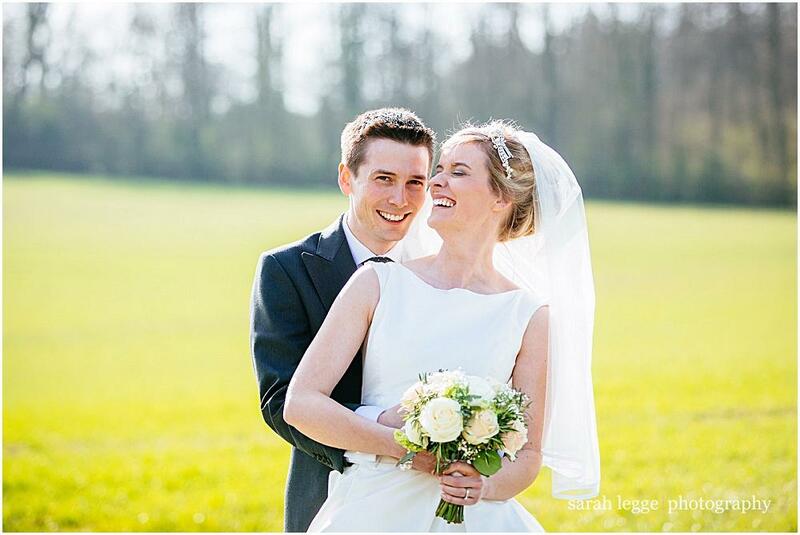 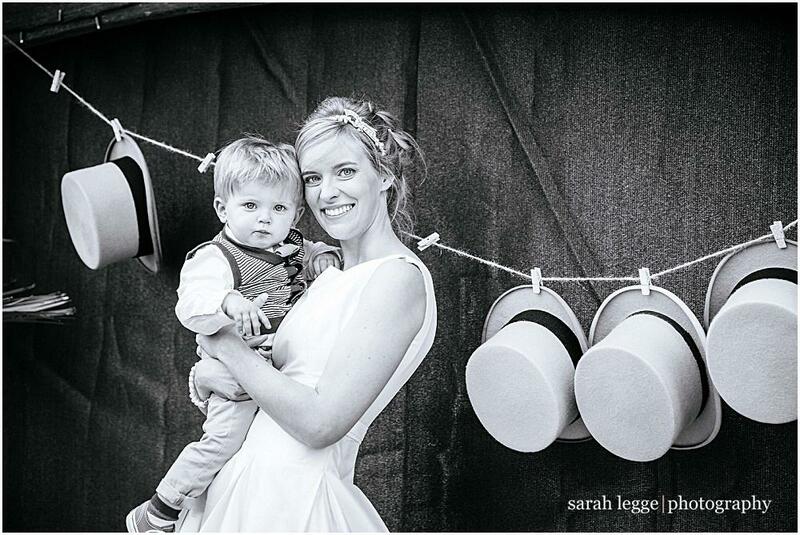 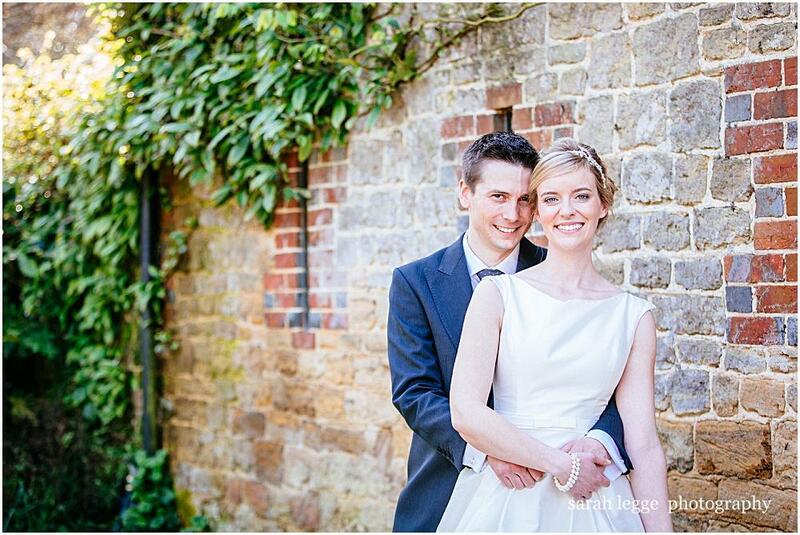 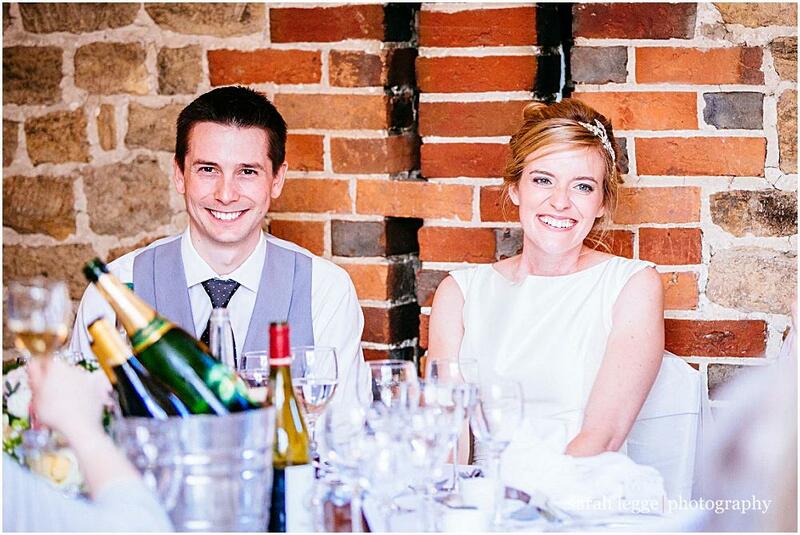 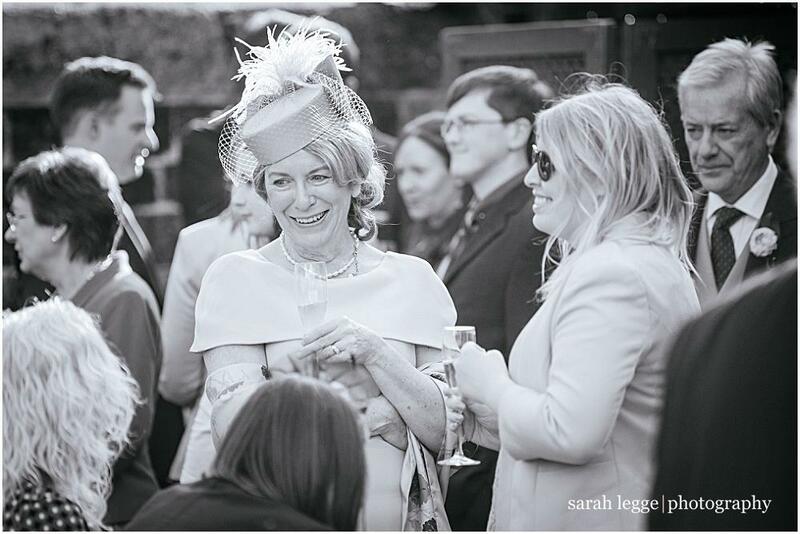 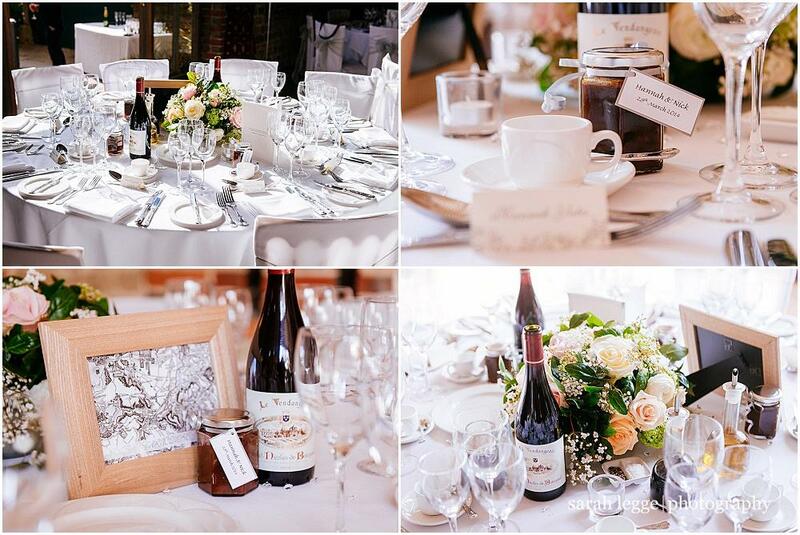 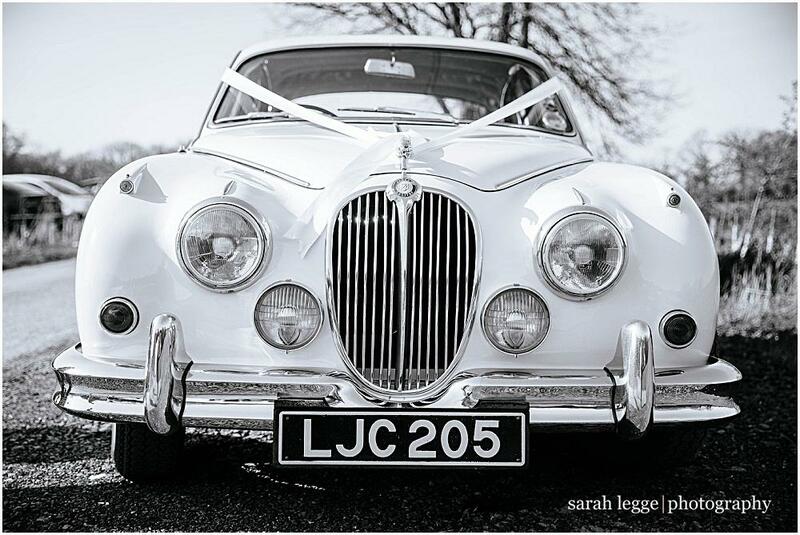 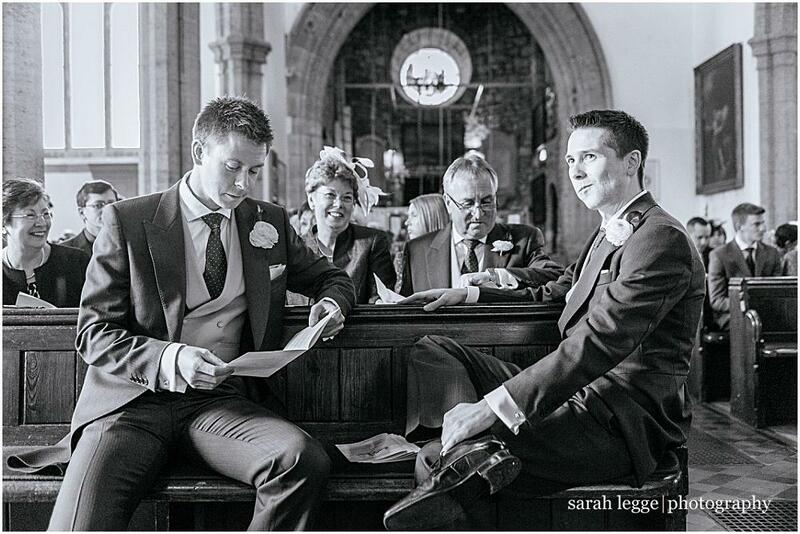 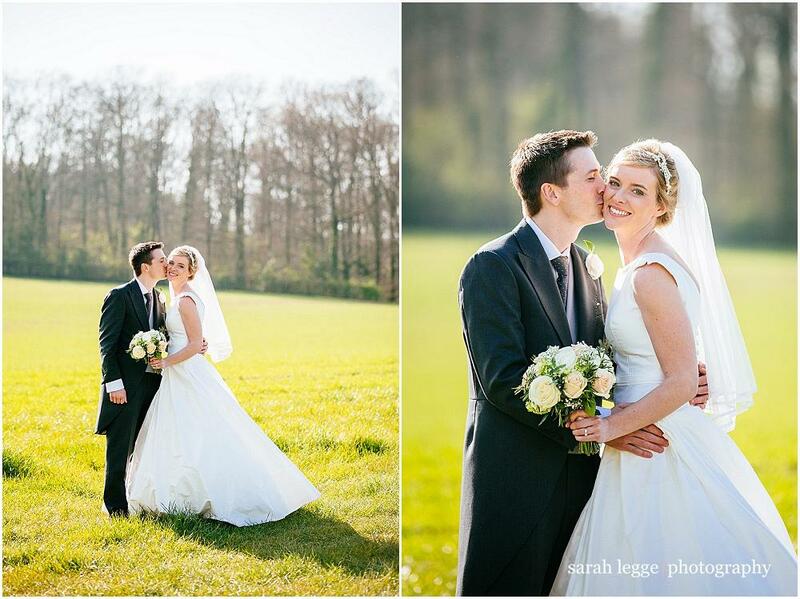 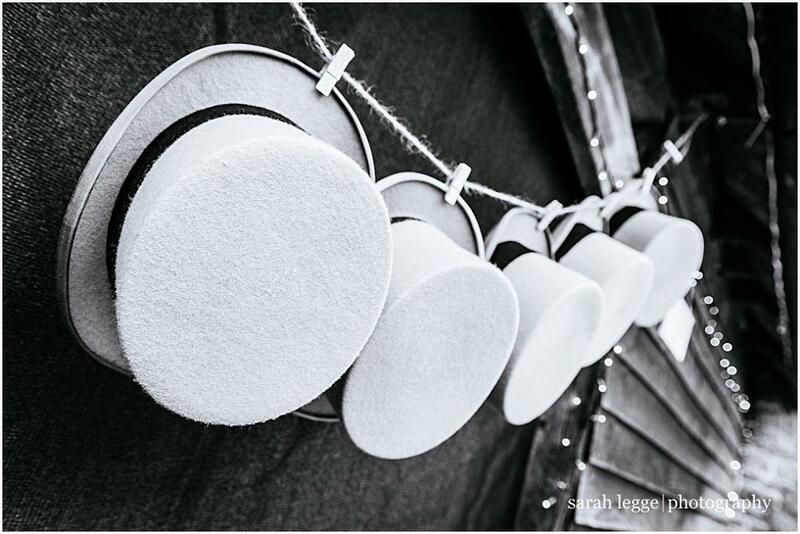 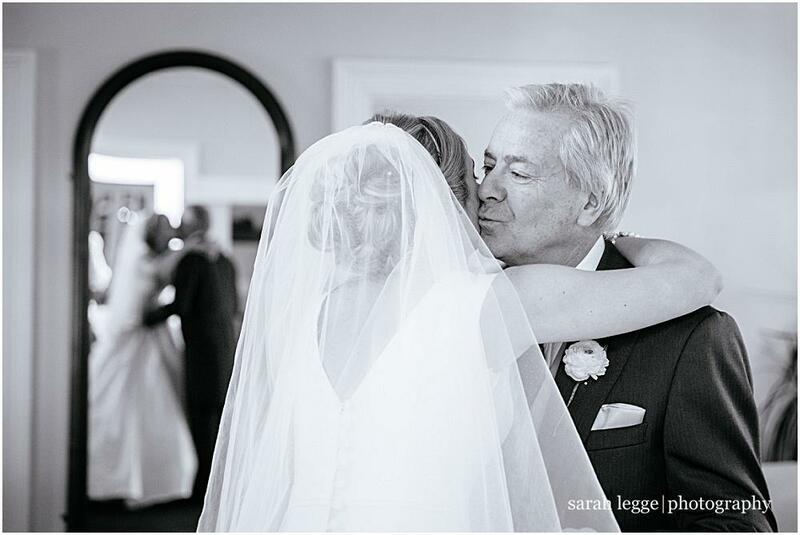 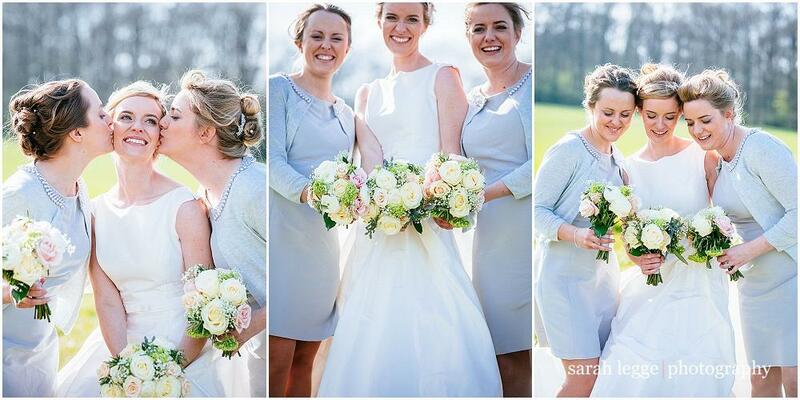 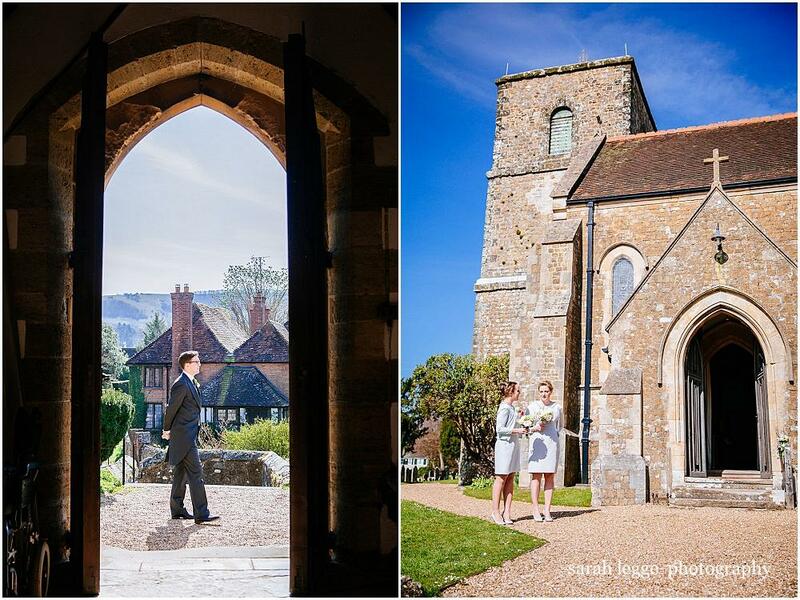 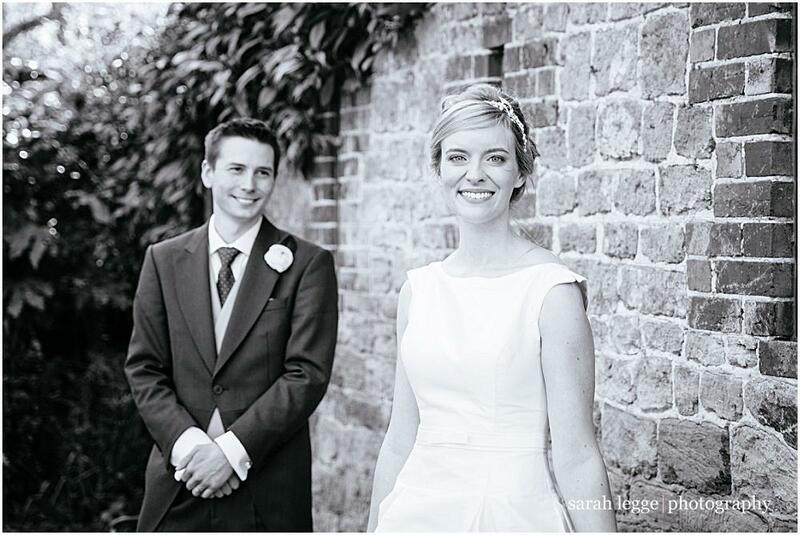 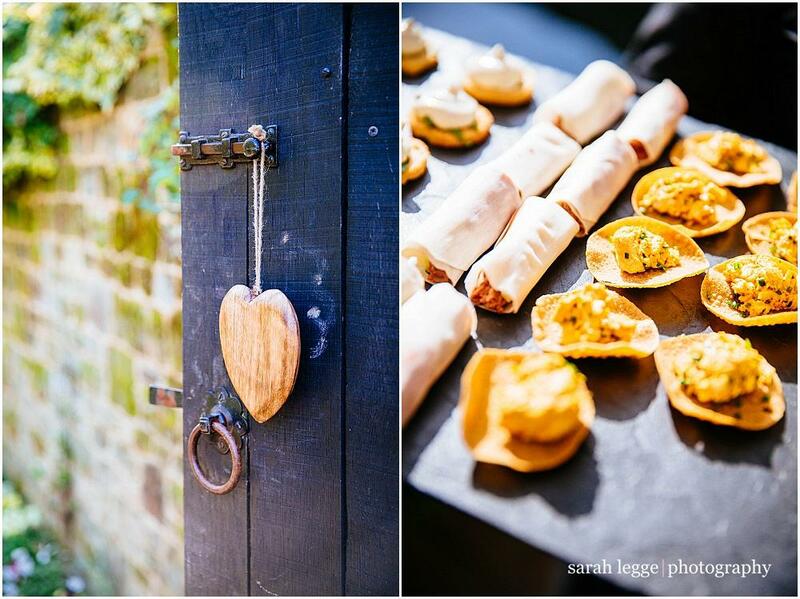 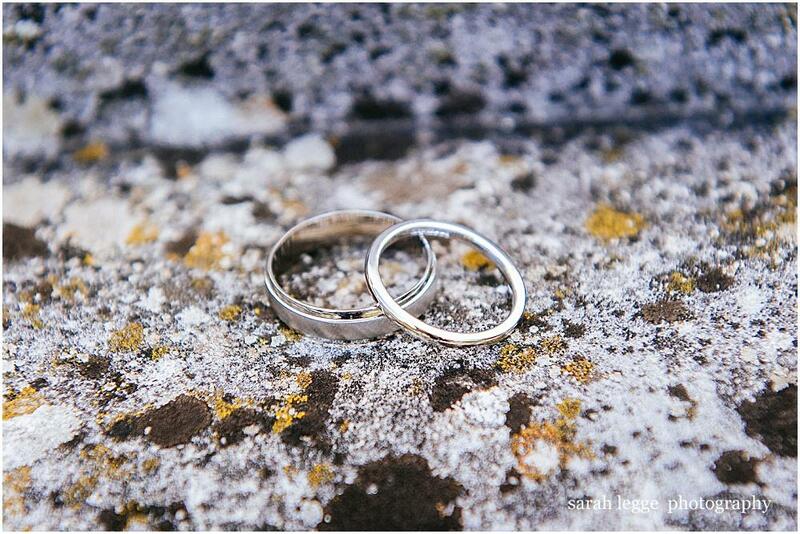 Sarah Legge Photography – relaxed, natural Sussex wedding photography…in Sussex, Surrey, Hampshire, London and beyond! 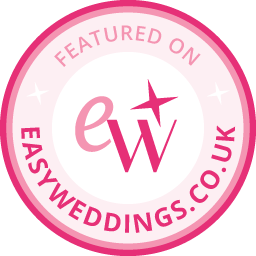 Oh and as of a couple of months ago, ‘award winning’ too (winner of Best Wedding Photographer 2014 at the Wedding Ideas magazine awards). 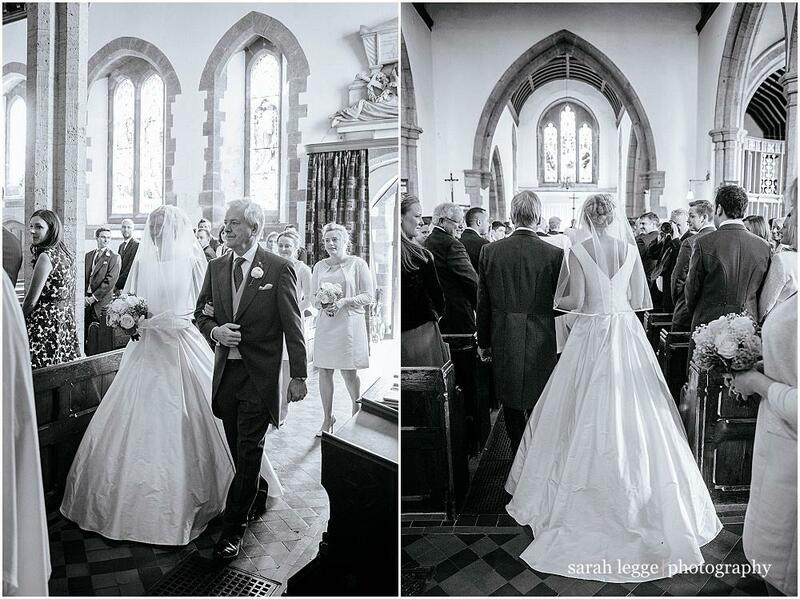 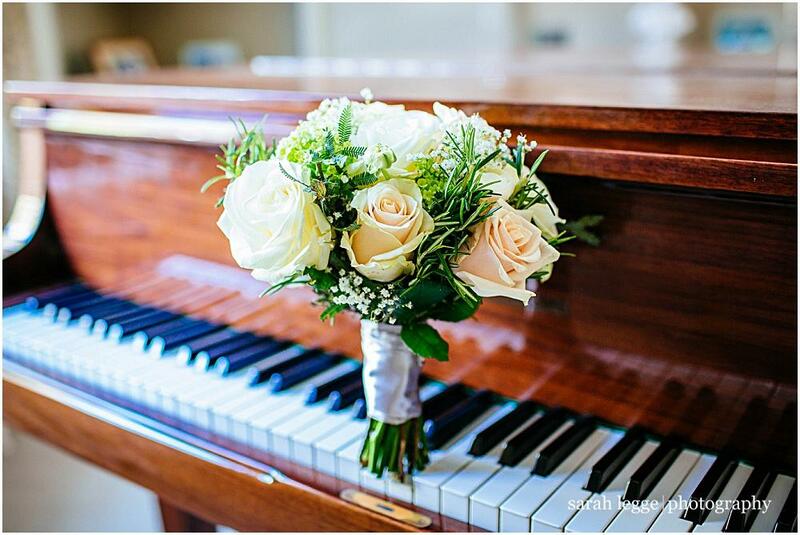 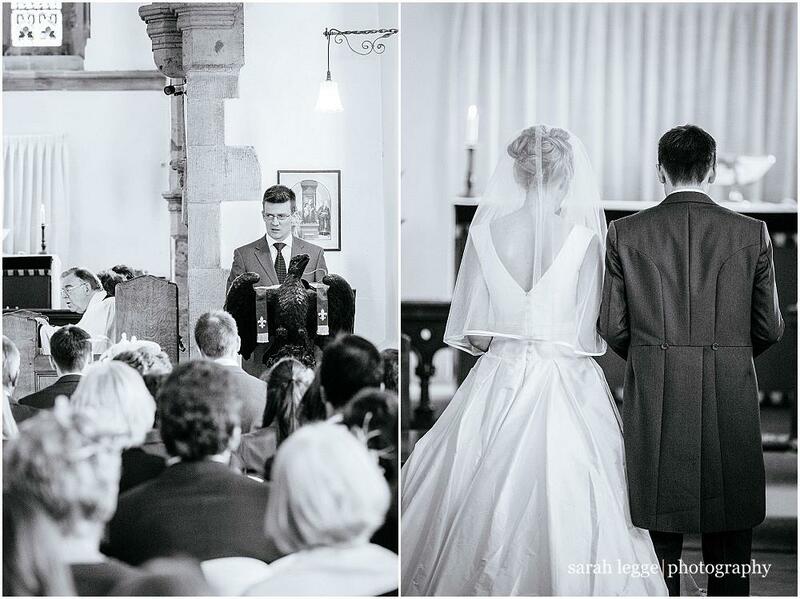 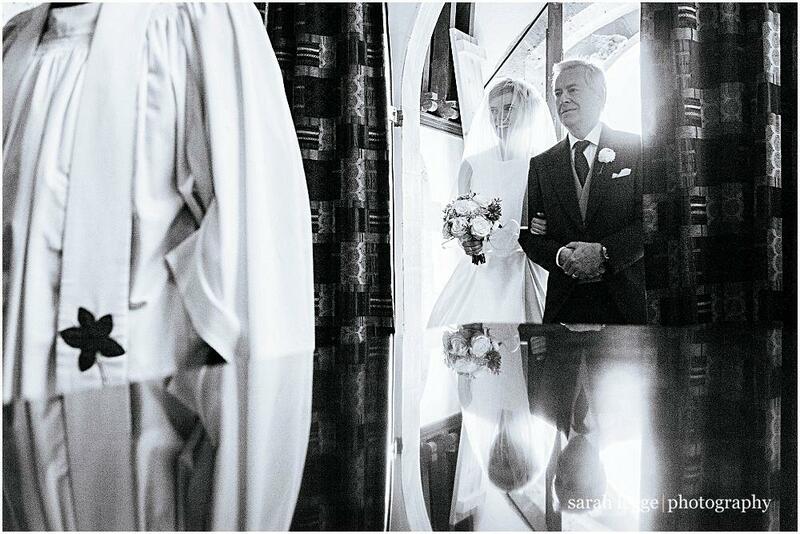 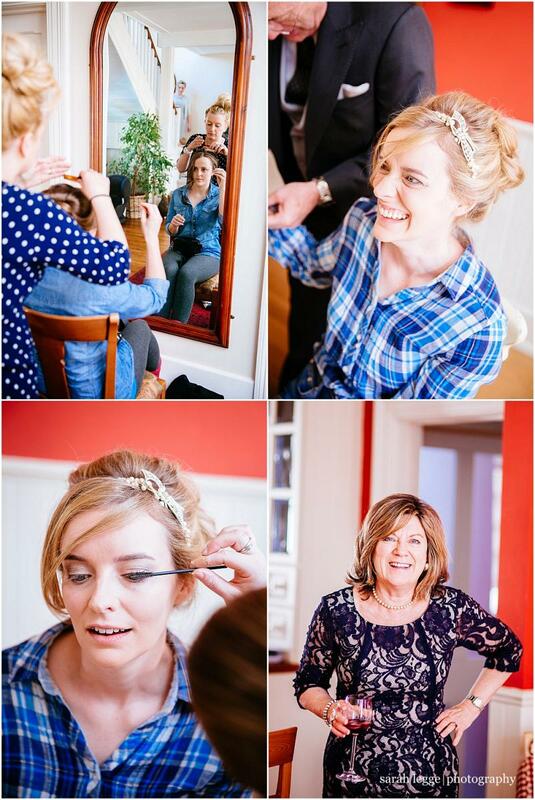 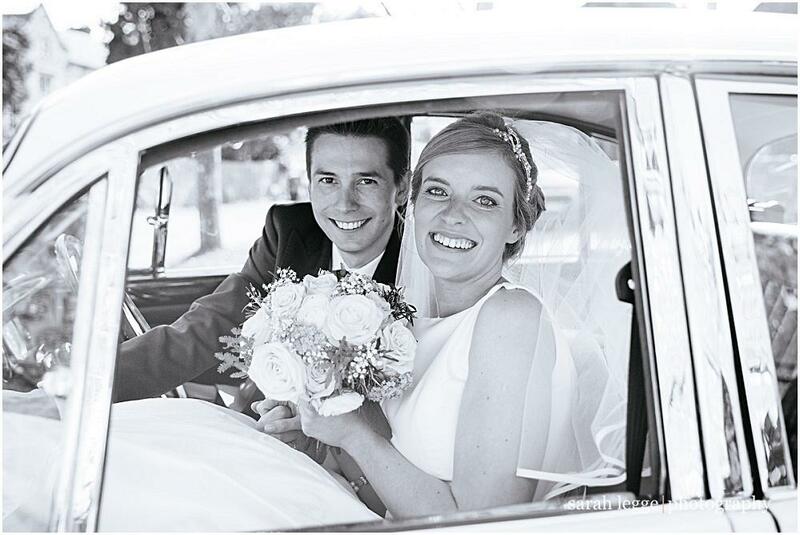 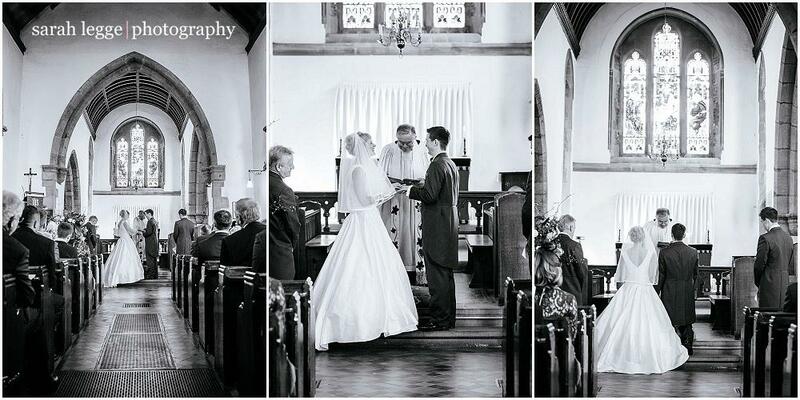 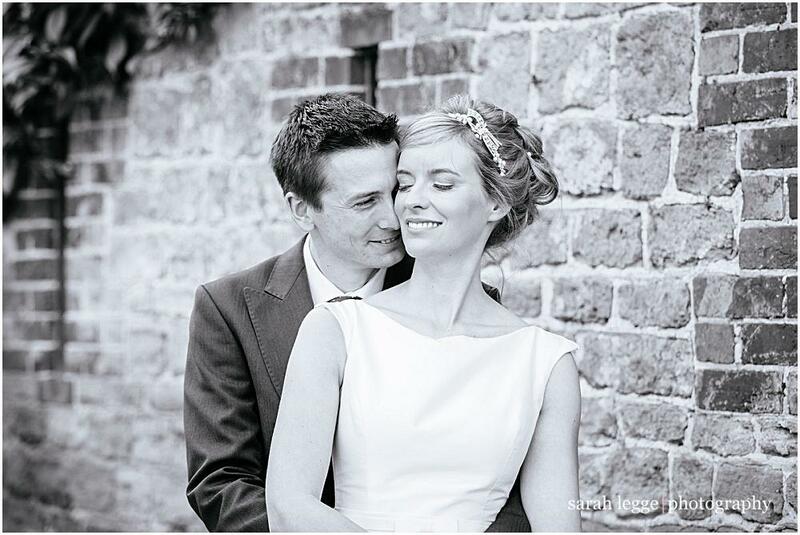 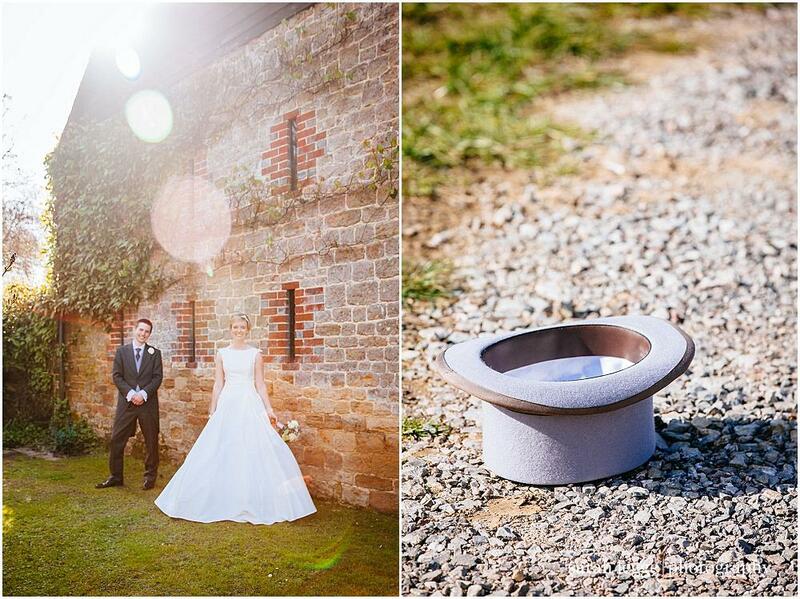 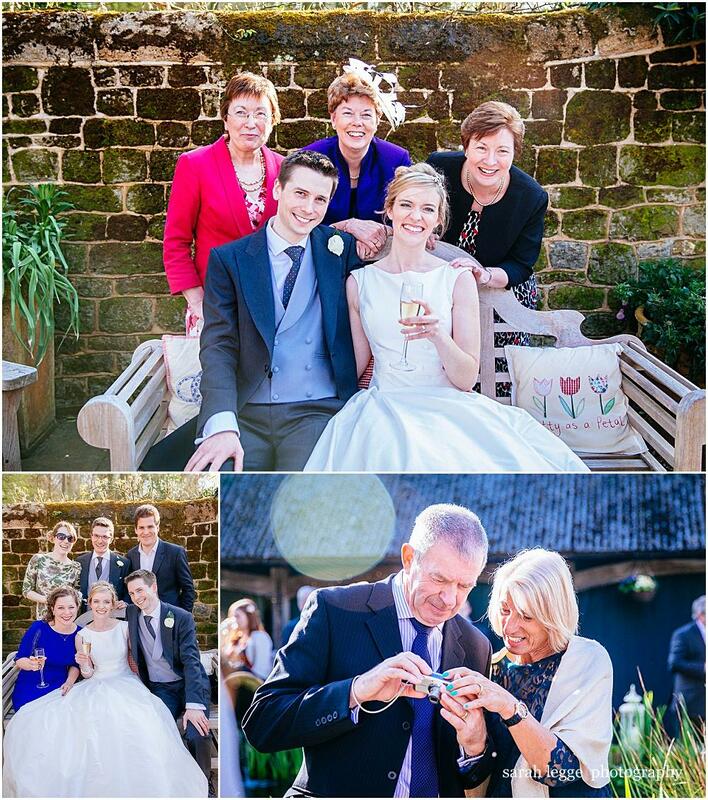 Get in touch if you’d like beautiful photographs of your wedding day. 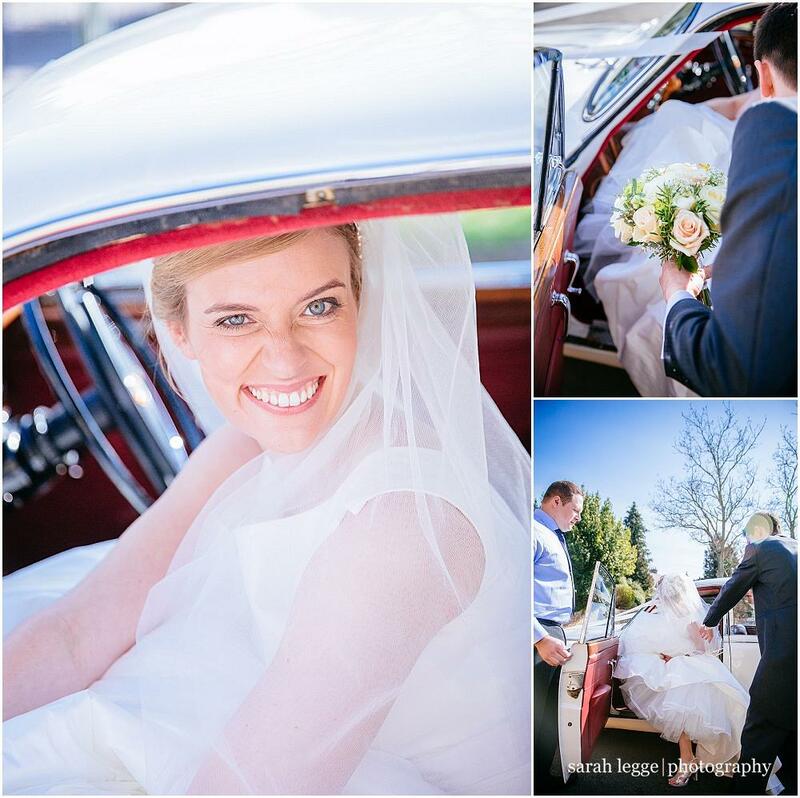 Sunshine guaranteed. 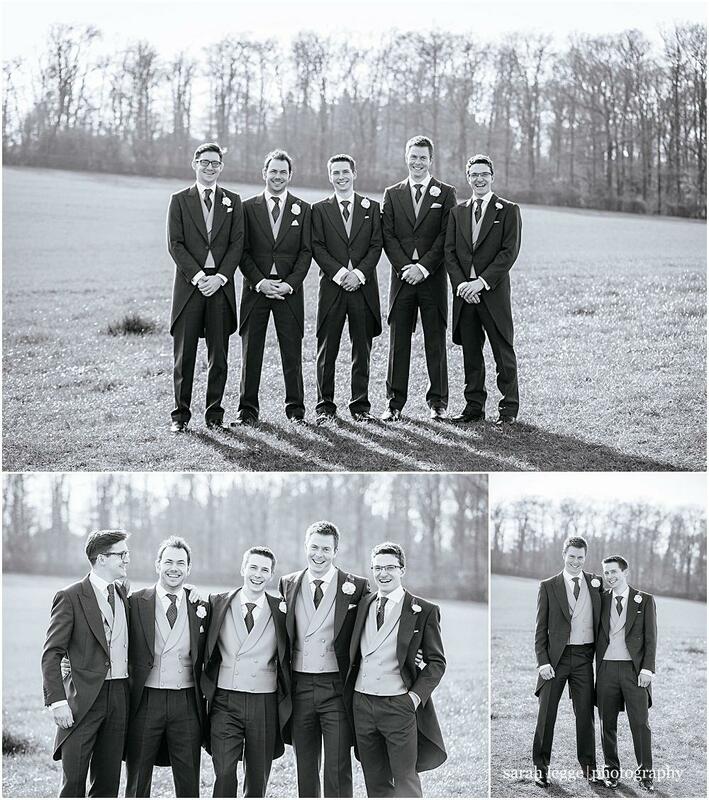 Nearly. 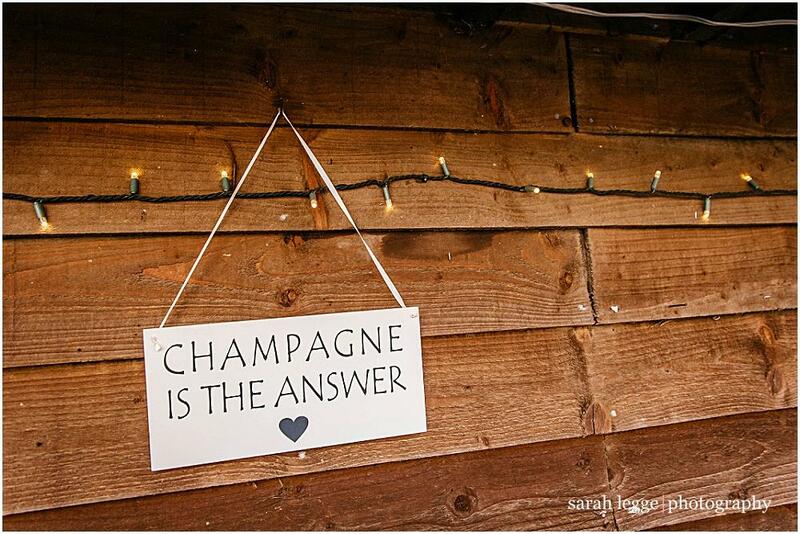 Well, not at all really. 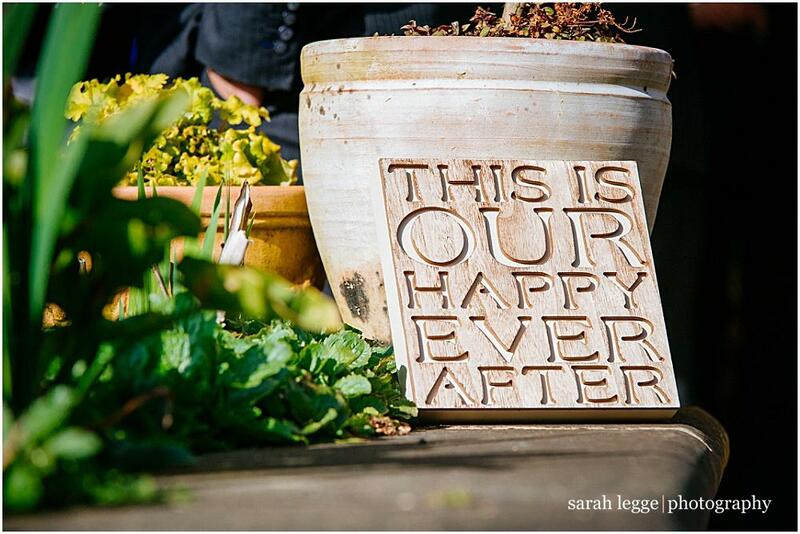 But I would if I could! 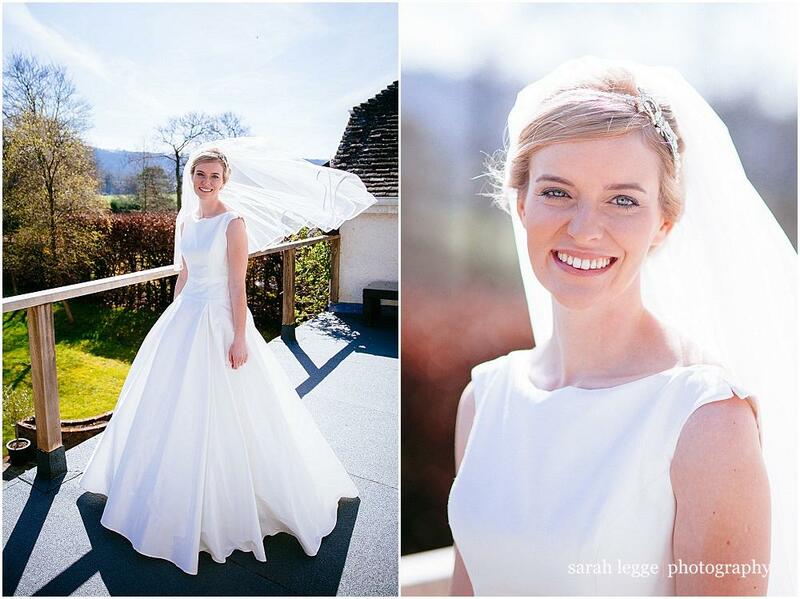 Tags: Award winning photographer, Batholomew Barn wedding photography, natural wedding photographs and Sussex wedding venues.